How Does Physical Therapy Relieve Back Pain? Back pain is known to be a bit of an irritating experience, especially as we get older. We long for the days of our youth where our backs hurt a little less. Back pain is caused by muscle strain, alignment strain, skeletal irregularities, bulging disks and many more physical irregularities. These irregularities are more prone to happen with old age, excess weight, and unhealthy habits such as smoking or lifting heavy objects improperly. 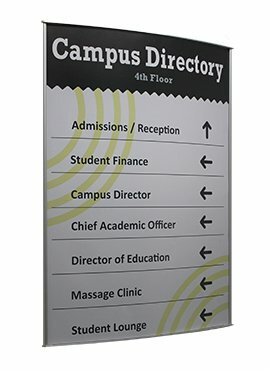 Back pain is such a normal occurrence; according to The National Institute of Neurological Disorders and Stroke, “About 80 percent of adults experience low back pain at some point in their lifetimes.” Pain usually involves shooting pains or soreness that radiates stronger when you move or twist a certain way. A regular first instinct when an individual is having pain is to pop a painkiller and ignore the source of their pain. 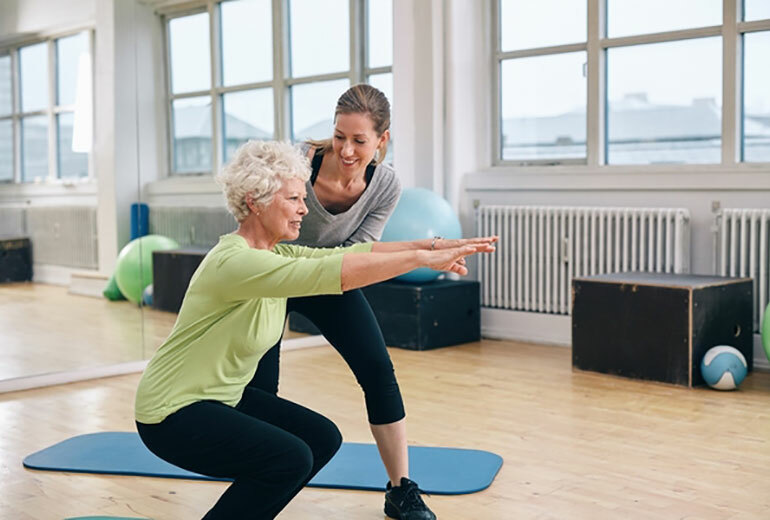 With Physical Therapy, individuals can find relief for their back pain and ensure that they are getting the assistance they need from a professional to target the source of their pain. One of the ways that Physical Therapy can relieve back pain is it’s incorporation of deep tissue massage. Deep tissue massage focuses on long term muscle tension that has been accumulated overtime due to routine activity. 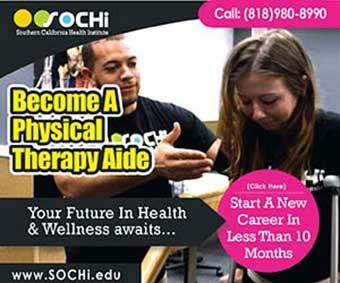 The type of massage provided during Physical Therapy sessions targets spasms due to strain. Physical therapists or physical therapy aides normally get certified as both a massage therapist and a physical therapy worker, therefore they are trained to apply pressure and friction in targeted areas to release tension. This pressure or friction is done in different ways or “modalities” to accomodate what type of healing or muscle relief you need. Deep tissue massage is fairly common and one of the main treatments during regular visits to a physical therapist and is also used in the recuperation stages of injuries. Depending on the reason for your lower back pain or overall back pain, physical therapy sessions may incorporate hot and cold therapies to assist in pain relief. The hot and cold therapies alternate depending on what type of therapy is more beneficial to the client in the moment. Heat therapy involves applying hot compress or any form of heat to the back, which would cause an increase in blood flow. An increase in blood flow leads to more oxygen and nutrients to that area which promotes healing. On the other hand, cold therapy limits the blood flow in the affected area. This in turn will reduce inflammation the muscle spasms associated with back pain. Cold therapy, or cryotherapy is done by applying a cold compress or even using an ice bath. Essentially, heat therapy increases blood flow to loosen you up while cryotherapy cools everything down to the point where you need a stretch after. Another method to getting rid or turning down the power on your back pain is a transcutaneous electrical nerve stimulation (Thankfully, we can say “TENS” for short). So? What does a TENS machine do? Well it sends a miniscule electrical zap or current to the muscles that are tense in order to shock them into producing natural pain killers. This in turn will limit the muscle spasms and unclench the tension that is trapped in the muscle. Although a TENS machine can be purchase for at home use, physical therapy aides have a bigger and more complex version in their facilities. Knowing how to maneuver and work a transcutaneous electrical nerve stimulation machine can affect your healing process for the better, and the misuse of electrical currents can only lead to negative effects on your muscles and how they cause you pain in your back. Ultrasound, similar to the TENS method of healing back pain, also uses heat and blood circulation to reduce spasms. The ultrasound machine uses vibration isntead of electric current and blood circulation is increased thus affecting the level of tightness, stiffness, swelling, and cramps. Once the sound waves or vibrations reach your deep muscle tissues, the friction creates heat to start the process of relief. These are just a few passive treatments you may encounter in a physical therapy facility that you are attending. There are many ways to prevent back pain that are not only preventative, but less passive and more active. Active treatments include emphasis on posture, flexibility, strength, core, and range of motion. Every session or set of treatments is specifically catered to each individual client and their specific pain. Stay tuned for a more in depth look at active treatments in a blog coming soon. 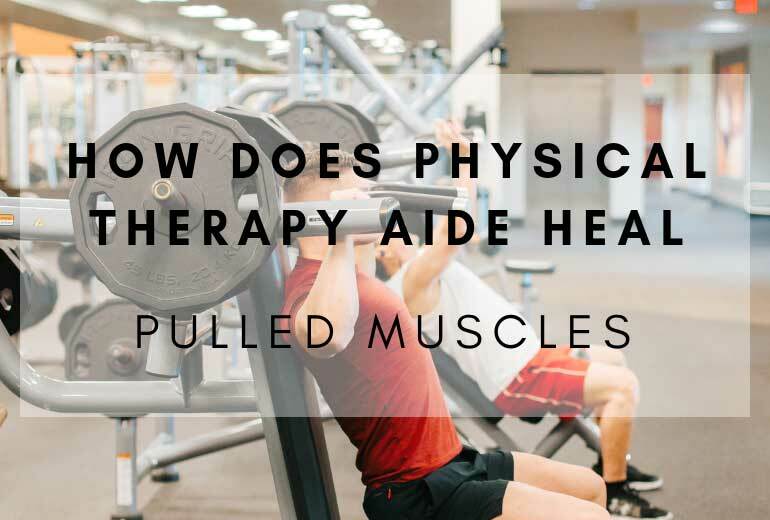 How Does Physical Therapy Aide Heal Pulled Muscles?